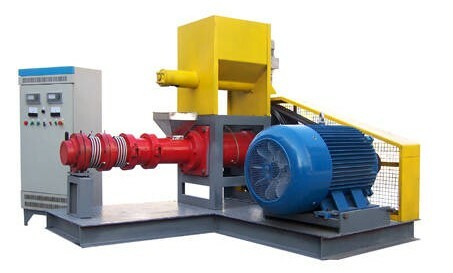 Oilseed extruding machine is usually used for soybean seed processing. Recently it can also be used to manufacture various expanded feeds in oil, rice bran and process the flaked rapeseeds, cotton seeds etc. by certain seed processing equipment. our oil extruding machine is specifical for soybeans. Our machine has beautiful appearance, compact structure, simple installation, high quality automation and rapid warming pressing chamber. The oil yield is higher than normal extruding machine and extruded oil is clear and pure flavor. The first choose, our extruding machine, you can get best edible oil.